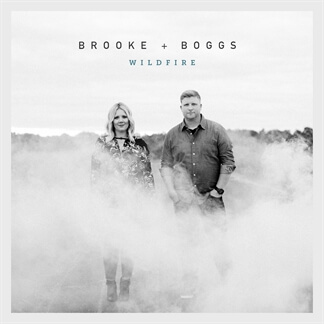 Brooke and Boggs is a new worship duo comprised of former FFH band member Michael Boggs and Nashville-based worship leader Brooke Voland, formed with the purpose of empowering and resourcing the Church with their original music. 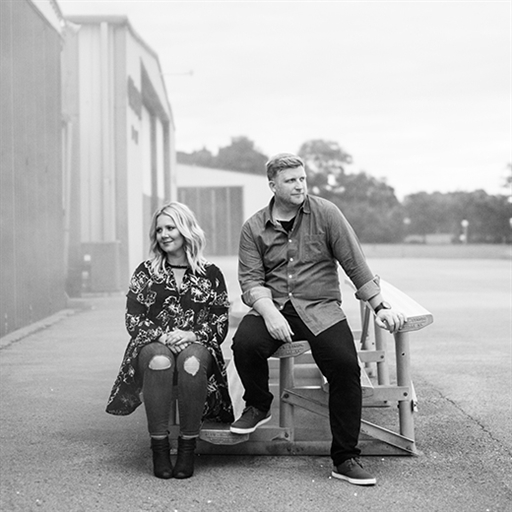 After co-leading worship together since 2015, the pair has announced the release of their debut worship EP titled Wildfire which we are excited to feature as our Indie Showcase this week! 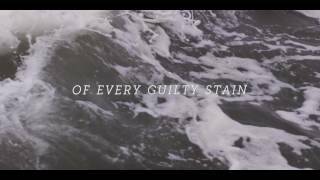 One of the EP's standouts is the lead single, "Grace Upon Grace," which serves both as a confession of our brokenness and a response of praise for God's never-failing, endless love. “In John it says that in Him we have this grace upon grace in the person of Christ, and one of the commentaries I’d read said that grace comes to us like waves on the ocean,” comments Boggs. “Just about the time I think I’m going to run out of grace, a new set of waves comes and washes over me.” Other tracks include "As It Is In Heaven" and "The Cross Stands" which is a great anthem for Easter that examines all that Jesus overcame on the cross. 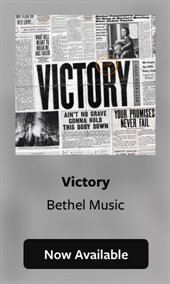 Pick up your copy of Wildfire today, now available on iTunes!